The Brunchers Take on Australia! A couple of months ago, a new voice came over the twitterspere. It tweeted about sausage rolls, and Vegemite, and other delights of far away lands! Well, the voice belongs to KO Catering & Pies, and more specifically to owner Kara. You have already read my review of their amazing sausage rolls and meat pies. But this time we took on brekky! 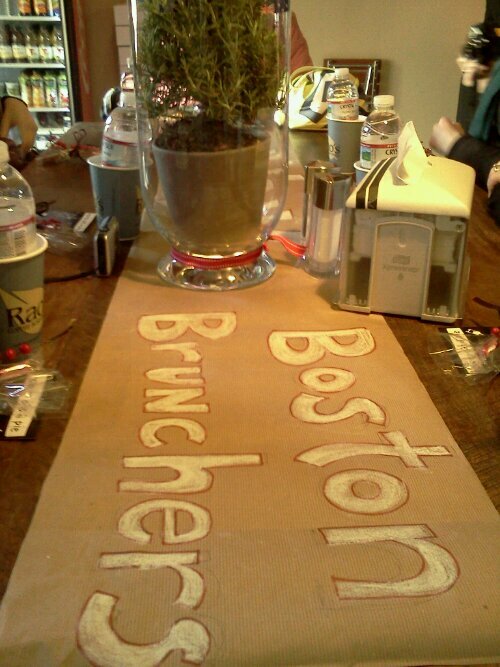 Kara was kind enough to sponsor a Boston Brunchers contest, where the winners were treated to all that Australia has to offer the bruncher! Yup, its like this at EVERY brunch! I want to take this time to say how amazing it is to be a part of the Boston Foodie community. We get amazing opportunities to not only try great local establishments, but we actually get to hear the stories of the owners and the chefs. AND we get to do it with some amazing people. 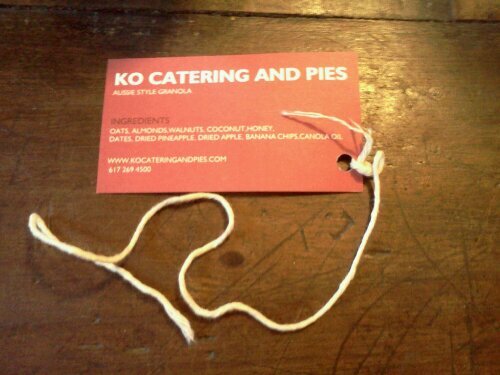 KO Catering & Pies was the perfect place to meet some new foodie friends and catch up with some older ones. The atmosphere is set up to be casual, with one large table so you can break bread with new friends every time you come! I LOVED this brunch. 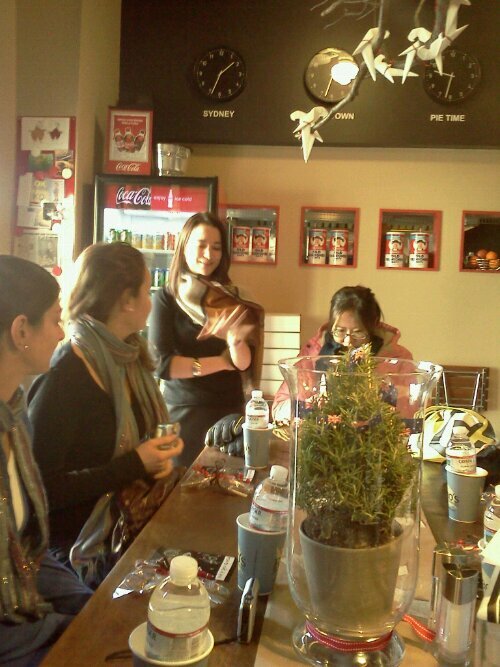 Thanks for organizing Renee! Looks like a great brunch. I’m really looking forward to eventually trying this place. I agree, it is such an amazing community that continues to grow and flourish with opportunity! 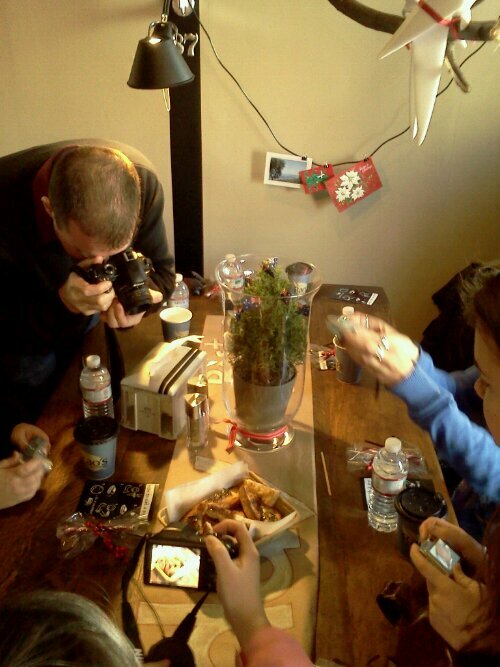 I love that pic where we all have out cameras out…so blogger-ific lol!